Today was a busy household chore day...primarily laundry. I usually do laundry on Saturdays but since we were busy having a fun family beach day this past Saturday, I had to make up for the fun today (oh the life of a mom). 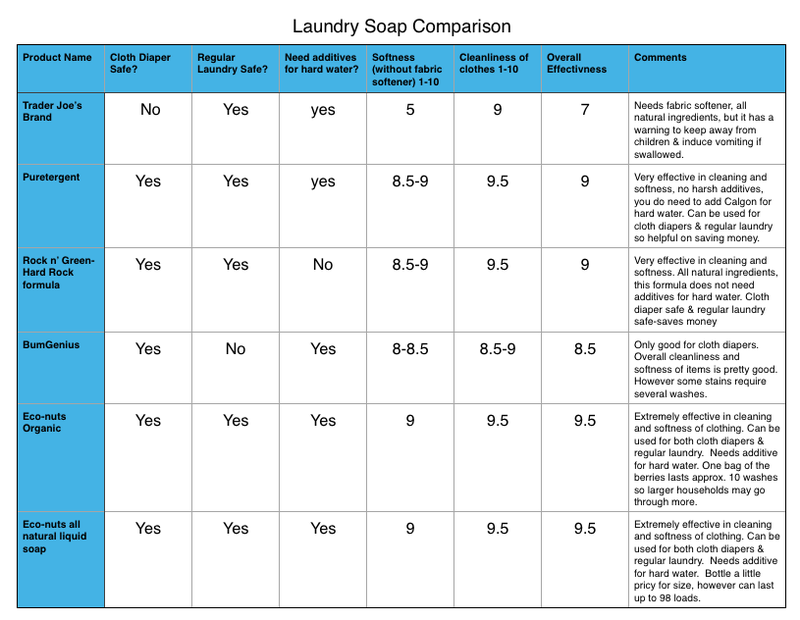 I had recently received some laundry samples from a friend and from Earth Baby Boutique, so I decided to do a little comparison of my laundry soaps and see how they matched up against one another for various tasks. 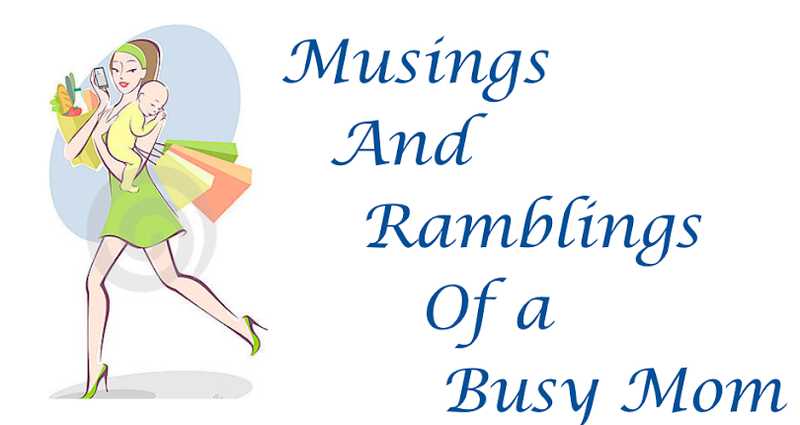 I was very excited about the results (total mom thing) and I'm extra excited to have some hard data to help me choose what laundry detergent(s) I'm going to purchase to make sure that my families clothes and cloth diapers are as clean as they can be. My regular laundry routine, consists of using Trader Joe's brand laundry detergent and Green Works fabric softener sheets in the dryer. I really like the dryer sheets because they are all natural AND compostable! The laundry detergent I was undecided about, it's made of all natural ingredients, but it has a warning to induce vomiting if ingested...that freaked me out. We have really hard water so I have to add a water softener, I use Calgon, to reduce mineral build up and keep the clothes soft. I really wanted to find a detergent where I didn't have to put a softener in with the detergent or use the dryer sheets, so I can cut down on cost and waste. For my cloth diapers I have been using Bum Genius laundry detergent since the beginning. With this, I have to add Calgon as well. I have always liked this brand of detergent, I've always felt like it did a good job cleaning my diapers. However, I did notice that it sometimes took a few washes and some sunning to get any stains out. I always figured that that was just what you needed to do with cloth diapers. For cloth diapers you are not supposed to use any fabric softeners so I use this wool dryer ball (see picture below). The way the wool dryer ball works is it helps to fluff and separate the clothes while they are in the dryer-since wet clothes stick together. By moving the clothes/diapers around it helps to speed up drying and to make the fabric softer. I have started using this for my regular clothes as well as my cloth diapers. So happy! So today was cloth diaper cleaning day! I decided to try the fresh pure-tergent soap for whites and dirty stuff to see how it worked. I am SO impressed! It did a really great job getting rid of any stink and stains that were on the diapers (even from poop)! I still had to add Calgon to the water for the hard water issues, but I did notice that the diaper liners and covers were way softer with this and the wool dryer ball than with the bum genius, so that's a plus! 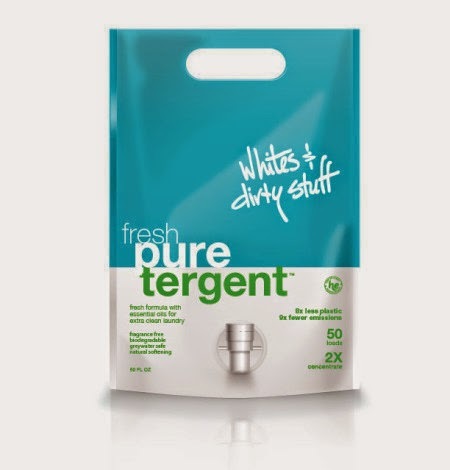 I then used the Calm Pure-tergent for a load of regular laundry to see how it fared against some really dirty clothes. I used it on my husbands work clothes, so I was a little skeptical. He's a mechanic so getting his work shirts soft and stain/grease free can take a few washes. I was pleasantly surprised! All of the clothes in this load of laundry came out of the wash just as soft as they feel with using the dryer sheets, this was BEFORE I dried them! I decided to just use the wool dryer ball when drying this load and the softness stayed! I did have to add Calgon to the water just like with the fresh pure-tergent, but the fact that I didn't need a dryer sheet made up for that a little. Overall, I was very pleased with the results. I didn't use this today, as I wanted to use it for the diapers. BUT, I did use it a few days ago when I last washed a load of diapers, and I was SO happy with it. It is ALL NATURAL which is great, and this particular formula is specially formulated for hard water (they have other non-hard water formulas too) so I don't have to add any Calgon! The diapers are also very soft when I take them out of the washer before drying, and even softer after I dry with the wool ball! I was really excited to be able to find something that I don't need to add anything to my wash routine! This is especially exciting/important with cloth diapers, because the more complex your wash routine is, the more likely you are to have difficulty. I also really like that the Rock n' Green also comes with instructions on how to use the detergent while stripping your diapers if you are having repelling issues. I really liked this because it would be nice to not have to have so many different ingredients in my stripping routine (even though it's very effective). So I am definitely leaning more towards this for our diaper stash. Oh! Another great thing is that this detergent can be used for regular clothes as well if you want to! need to get more berries and switch out the old ones out of the bag. The barrios are compostable so you can put them in your garden for fertilizer but I feel when you do as much laundry as I do, I would go through the 10 washes half way through the month, so it may not be the most financially responsible detergent, FOR MY HOUSEHOLD. However, I was thinking that these would be really good for washing the kids clothes! My kids have tons of clothes so they could easily go two weeks between washing clothes (which I do anyway to save water). If I use these for the kids clothes then that would work wonderfully, especially since they are organic. Technically I do have to add Calgon for the hard water with this soap, but for the kids I don't add as much so I'm not too worried about it. soiled regular laundry, while keeping them soft, that it would do the same for cloth diapers. I'm just not sure how many washes you will get out of the bottle because you would need to use at least one cap load per wash. But there is a larger bottle as well so this isn't the only size out there. I was overall very happy with my samples, although I was a little bummed that I couldn't find one that filled all of my criteria (although the Rock n' Green came very close). 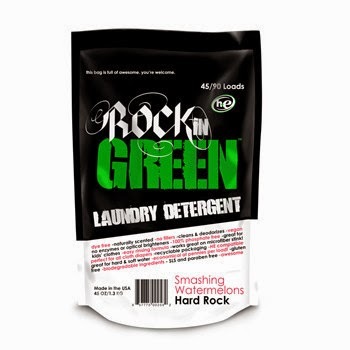 The only reason why I don't think I will use the Rock n' Green for all of my laundry is because it would use a lot and the bags are relatively expensive at about $16 a bag that I feel like I would be ordering it every other month. But I did REALLY like it for my cloth diapers, so that would be where I would use it. Below you can find my choices of laundry detergent and what I plan to use them each with, and then at the bottom of the blog I created a spread sheet for all of you guys to use so you can compare all of the different laundry detergents I used and see what works best for you guys! Thank you for this! What type of washer do you have? Do you know if any of these are he safe? I have a top loader washer, but all of these products are good for HE and top loading machines so its very flexible. If you're using any of them for cloth diapers I would suggest putting a wet towel in with your diapers to trick your machine into putting as much water as possible, you need enough water to really clean your diapers. Thanks for reading! !